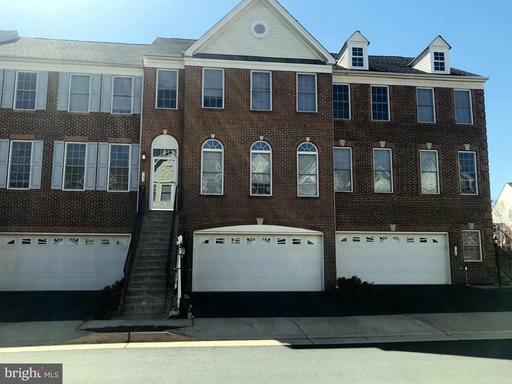 Conveniently located 3 bedroom, 2 full 2 half bath townhouse offers a 2 car garage, deck, fence community pool! Gourmet kitchen with island and eat in area newer floors. Master Suite has a vaulted ceiling, 2 walk in closets plus a linen closet. Upper level laundry too! Walk to the pool, supermarket, restaurants so much more! **OPEN SAT 4/20 1-3pm** Comcast is here! 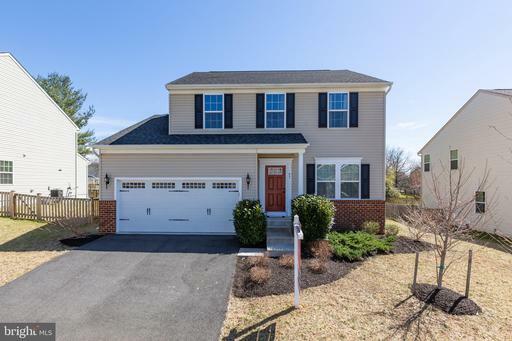 Super cute home built in 2014 is conveniently located in Lovettsville Town Center! This home offers 3 bedrooms, an upper level loft space that can easily be converted into an office or 4th bedroom, plus 2.5 baths. The white kitchen has 42" cabinets, granite, an island with seating, a large pantry stainless steel appliances. The sun-filled Family Room is right off the kitchen, making it easy for entertaining. Sliding glass door in the kitchen leads to a large, flat, fenced backyard with a paver patio. The lower level can be accessed from the backyard as well. It is unfinished and has a rough-in, ready for your finishing touches and a chance to add additional living space, just the way you want it! Enjoy Western Loudoun as there are plenty of things to do close by: restaurants, shopping, farmers market, organic farms, wineries, breweries, hiking and so much more. Close to the MARC TRAIN. Great opportunity under $400k!